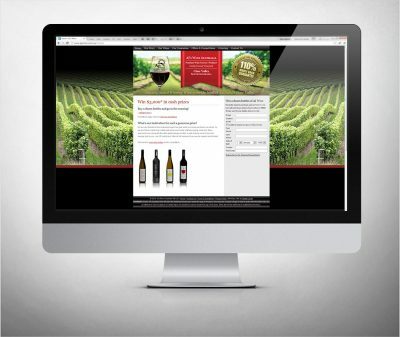 A website can be so much more than just an online presence or a digital brochure. 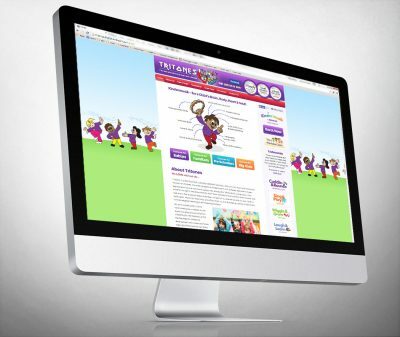 Your website is a vibrant tool that can engage with your audience even when your staff have gone home for the day. A well designed website will provide information and generate leads. It should be an essential tool of your business. If you’re wanting a website for your company, whether it be corporate, small to medium or start-up we can assist you in developing a front end design that is appealing to your consumers and provides a targeted user-experience. 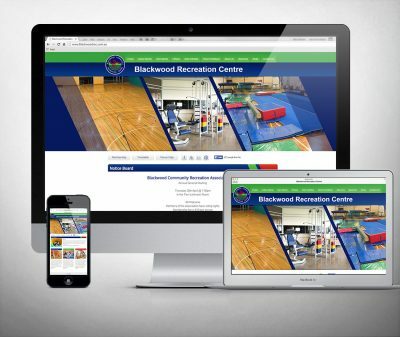 We can customise a layout, develop a responsive template all the while ensuring your site is SEO compliant and to web standard. We offer a range of website development solutions from HTML through to Content Management System (CMS) based solutions. We can also develop device-friendly responsive websites. There are a wide range of integrated features available which we can customise to your needs. 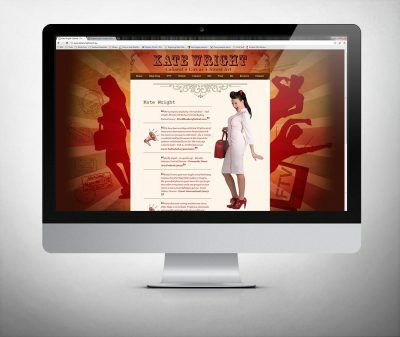 We specialise in WordPress CMS template design. We can customise a template to your needs and assist with integrating useful plugins and tools that will make your content editing and management experience simple and easy. All our websites are SEO compliant, so rest assured your site will be noticed by Search Engines. Clients who choose to host with Digital Lamb will be provided with a Hosting Administration access. This gives our clients access to all their hosting, DNS and email account settings. If you become a CMS client, we will also provide you with your Administration access to control your site settings, perform backups of your website, manage user roles, comments and discussions, as well as your content, media and plugins. If you’re stuck with what to say or put up on your website, let a professional copywriter help you articulate and promote your business through the written word. Our service can provide you with keyword rich content targeted at your consumers. Whether it be an About Us profile, Product and Service descriptions, staff profiles or simple a monthly blog article – we can help. Stuck with limited imagery to use on your website and don’t want nasty placeholder photos. 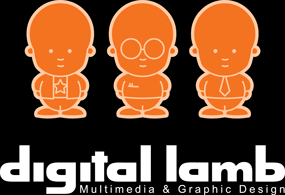 Let Digital Lamb do the research for you! We avoid the cheesy American snapshots. We track down good quality stock images on your behalf that are suitable and relevant to your business. Need staff headshots for your staff profile page? We have a number of photography contacts who won’t break the budget but will make all the difference. We would strongly recommend you get professional photos taken for company profiles. DIY shots tend to have inconsistent compositions and poor lighting. See some more examples on our Projects page. Do you like what you see? Have a chat about how we can help you with your design project. Drop us a line on 08 8232 1400 or send an email from the Contact Us page.